Injury law is predicated on determining an at-fault party, and compensating the victim or victim’s beneficiaries for property damage, injury, medical bills, or death. Negligence must be established to make a claim and receive a judgment and monetary compensation from an at-fault party. When a judgment is made based on someone’s negligence and not guilt in a criminal act, the specifics of the case or claim are governed by state law. Baltimore injury law is therefore under the purview of the state of Maryland’s statutes. The following article will explain the differences and specifics in Maryland and Baltimore injury law. In an injury case, there is a plaintiff and a defendant. There may be multiple plaintiffs or defendants in some suits. The plaintiff is the one who has suffered an injury or property damage as a result of someone’s negligence and will be represented by a Baltimore injury lawyer. The person or entity accused of negligence is referred to as the defendant or defendants in an injury claim. 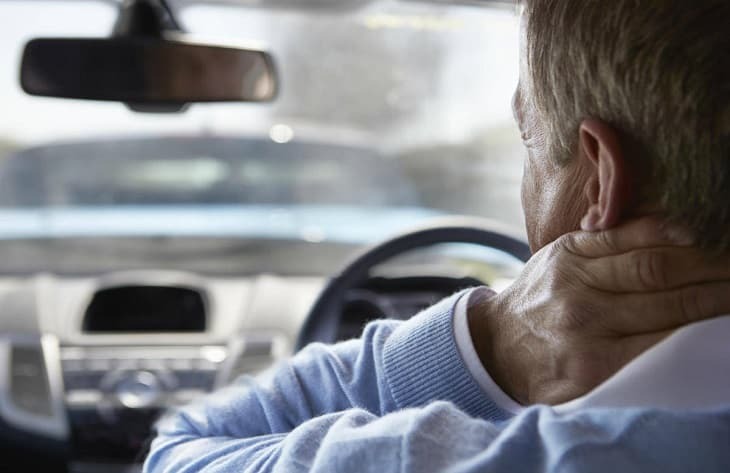 There are several differences in Baltimore injury law that a plaintiff needs to be aware of when first making an injury claim. Every state and every crime or tort has a statute of limitations applied to it. Statutes vary significantly by state and the crime or tort involved. In Baltimore injury law, the statute of limitations is three years. What this means for the plaintiff is that they must file a claim for injury within three years after the injury occurred. After that, they can no longer claim a negligent party. It is best to file a complaint as close to the date of injury as possible. Maryland is home to an unusually harsh shared fault law in personal injury. During a claim, someone is found to be negligent and therefore, at fault. In some cases, the plaintiff and the defendant were both negligent and at fault for the injury, based on percentages. Most states allow compensation for a plaintiff who also shares responsibility, but that isn’t so in Maryland and Baltimore injury law. If a plaintiff is found even 1% at-fault for an injury, in Maryland, the plaintiff cannot receive any compensation for their injury. Auto insurance laws in Maryland are predicated on a fault and at-fault model. What that means is that injured parties are free to file an auto accident injury claim with their insurer or the other driver’s insurer, or they can go to court to prove who’s at-fault and to seek compensation for damages. In Maryland, driver’s are required to carry a minimum of $30,000 in coverage for bodily injury per person covered on the insurance policy. They are also expected to carry a minimum of $60,000 in bodily injury per accident. Sometimes, these limits on the insurance policy are enough to cover damages in a crash, thus eliminating the need to go to court to seek a judgment. Maryland’s dog bite laws are incredibly black and white. If a dog or pet is ‘running at large’ and injures someone, the injured party doesn’t have to prove fault. The dog or pet’s owner is 100% liable for any damages that result from a pet’s aggressive behavior. This is referred to as ‘strict liability.’ The only recourse the dog or pet owner has is to prove that they had no idea their pet was aggressive to avoid paying out a claim. Baltimore injury law is a complicated part of the legal field and requires the expertise of a qualified attorney familiar with Maryland state law. If you’ve been injured, contact an attorney from the Baltimore area today and get the compensation you deserve.